24-hour emergency sewer service in Berwyn, IL. 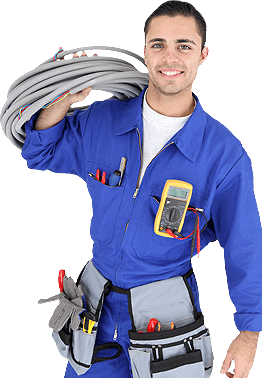 offer 24-hour emergency plumbing repair service in Berwyn, IL. emergency sewer repair service in Berwyn, IL. your Sewer Emergency and Plumbing Emergency Service in Berwyn, IL.